Colfax Avenue: Who Makes Denver's Best Grilled Cheese Sandwich? 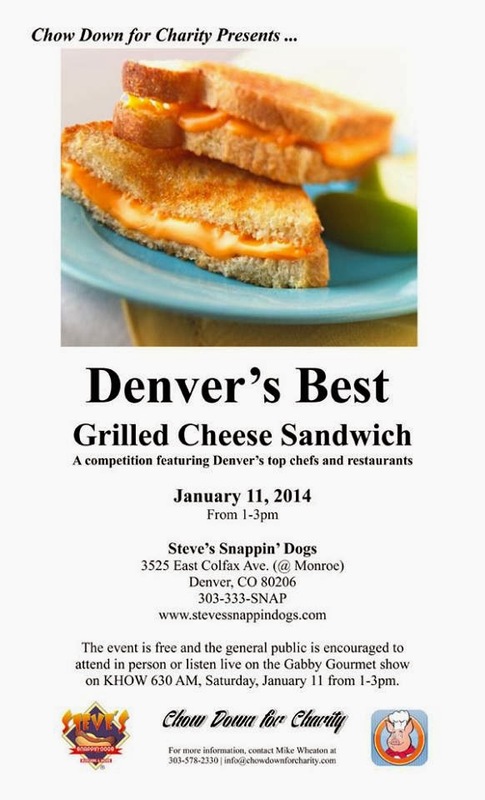 Who Makes Denver's Best Grilled Cheese Sandwich? What's Peyton Manning's Deal with Omaha?? What's left of the Royal Garden. . .